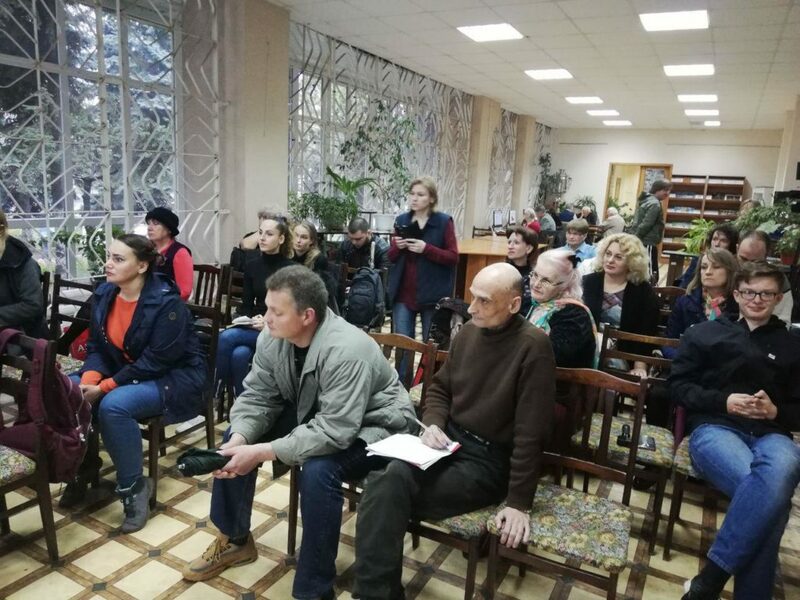 April 12, a presentation of the internship of the Eurasian Creative Guild (London) took place in Chisinau. Every year, the guild holds internships where talented and capable guys can show themselves and get a place in our team. 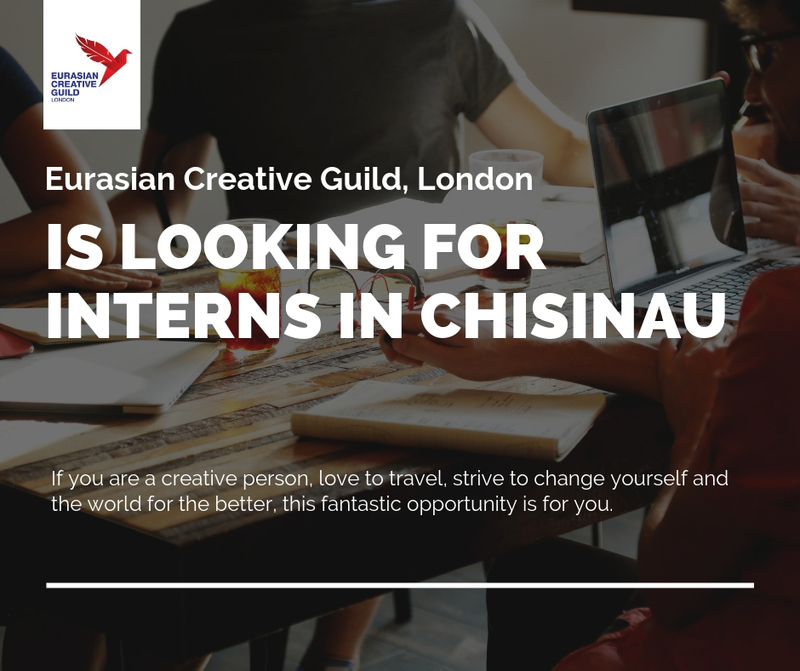 The internship is held in Chisinau for the first time and has already been previously held in Minsk, London, Astana, Almaty and Bishkek. We need talented, creative, young people with good knowledge of the English language ready to go at any time on a journey. The person selected for this position will be able to express themselves in 4 different areas of the company’s work within 4 months. The trainee will be given the opportunity to try his hand in quality: editor-journalist, marketing manager and promotion of books. Selected interns play an important role in editorial, advertising and marketing policies. Their work will directly affect the development of national culture and will give a great experience in an international organization. During the 4-month period (from May 13 to September 13, 2019) an ECG will pay a scholarship for internship in the amount of 8,000 lei, an international certificate and a letter of recommendation on internship in the British organization are issued that will decorate your resume. Successful interns have a serious chance to get a full-fledged paid job and the opportunity to travel around the world. One intern will be able to extend the internship in the UK and / or in other countries of the world. We also ask you to support us and spread information about the internship. Resumes are accepted until May 6th. 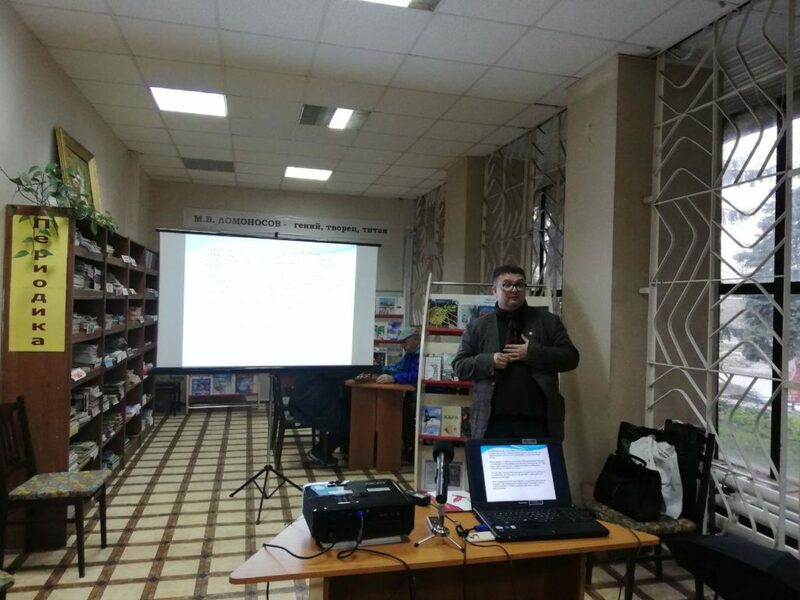 Previous Eurasian Creative Guild (London) held a meeting with the presentation of ECG projects in Shymkent.